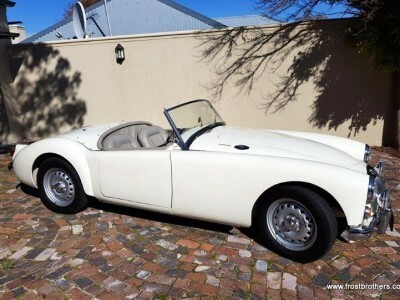 1961 MGA Twin Cam Roadster. 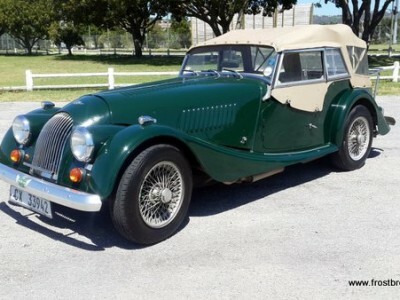 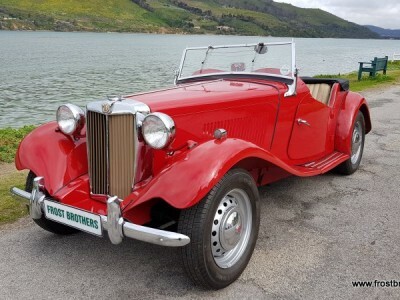 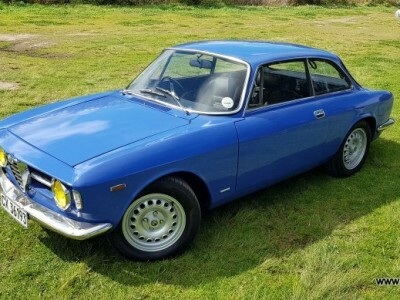 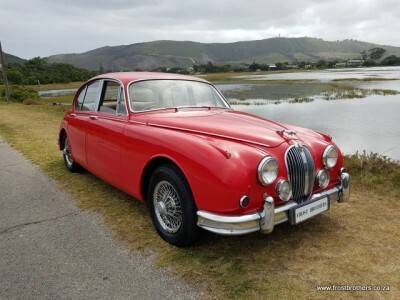 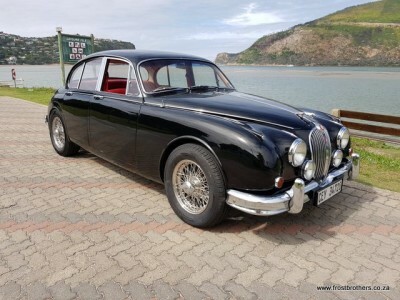 1964 Jaguar MK2 3.8 manual with overdrive and power steering. 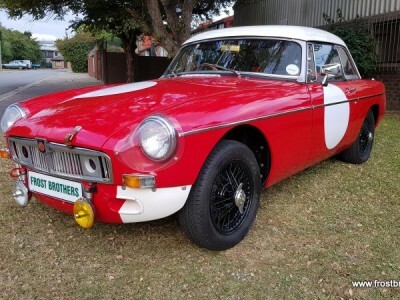 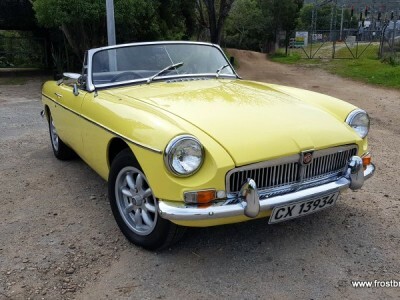 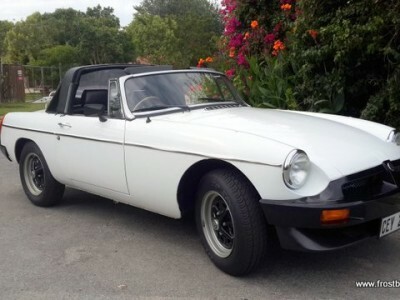 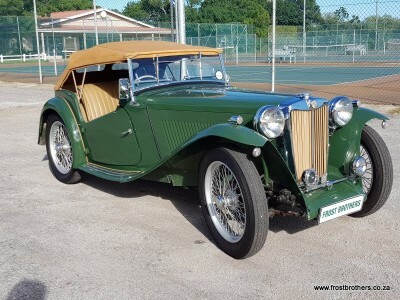 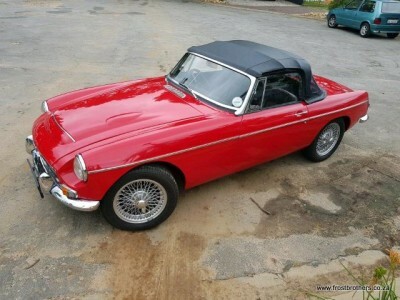 1980 MGB Roadster with Sebring Targa Top.